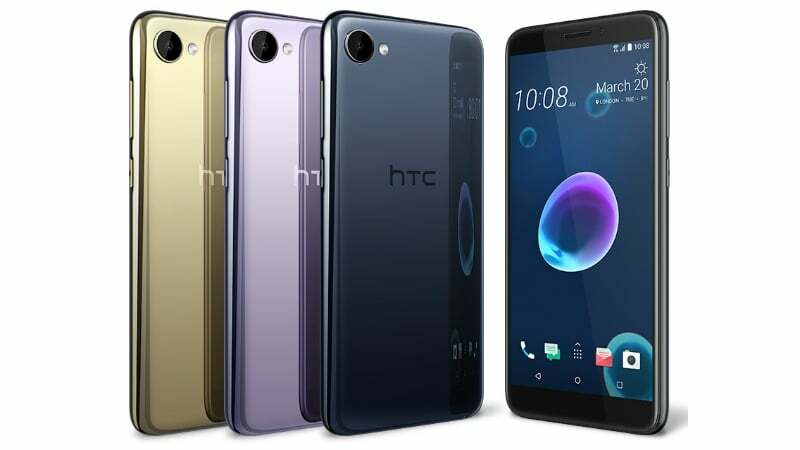 HTC has silently introduced two new mid-range smartphones today- the HTC Desire 12 and the Desire 12+. These two devices were in the news for quite some time now, and finally, HTC has made them official. The Desire 12+, as the name itself suggests features better specifications than the Desire 12. Also, the latter lacks a fingerprint scanner, and only HTC could answer the lack of that in 2018. Both the phones share some specifications such as Android Oreo operating system, colour options, but for the most part, both the phones differ with each other. 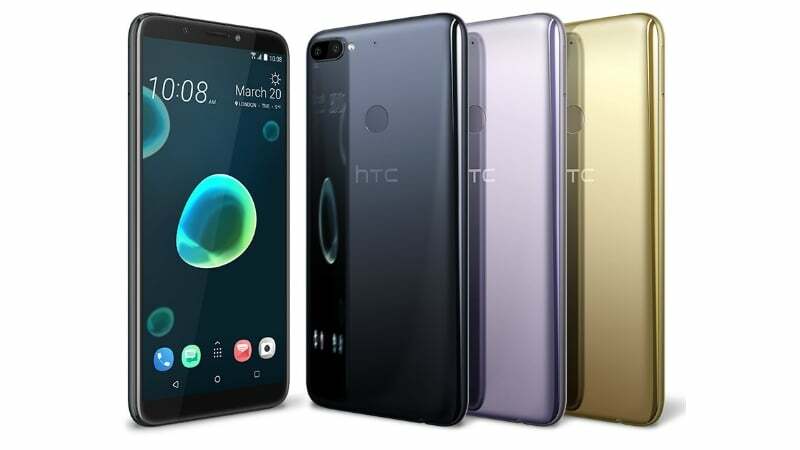 HTC also revealed prices of both the phones- the Desire 12+ would retail between €235 and €249 depending on the market, whereas the Desire 12 will be yours between €185 and €199. That’s some asking price for a device that lacks a fingerprint scanner. The HTC Desire 12 flaunts a 5.5-inch 18:9 display with the resolution of 720 x 1440 pixels. 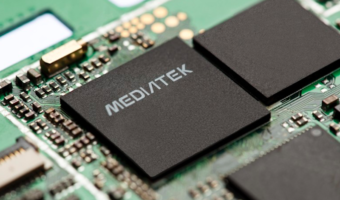 Internally, the phone is powered by the MediaTek MT6739 chipset, clubbed with 3GB of RAM. Internal storage on the smartphone could be 32GB, but nothing is revealed by HTC at the moment. As stated, it lacks a fingerprint scanner, and the company is not providing any Face Unlock as an alternative too. The device will be available in two colour options- Black and Silver, and it comes with a single 13MP camera at the back, along with a single 5MP shooter. The HTC Desire 12+ sports a much larger 5.99-inch display, but the resolution is the same 720 x 1440 pixels (HD+). It offers dual camera setup at the back- a primary 13MP camera followed by a secondary 2MP depth sensor. Up front, there’s a decent 8MP shooter on the Desire 12+. Under the hood, the HTC Desire 12+ has a much-better Snapdragon 450 SoC, coupled with the same 3GB of RAM. Internal storage on this smartphone is unknown as well. But this one boots Android 8.0 Ore and has a fingerprint scanner at the back too. Battery capacities of both the devices remain a mystery at the moment. Also, the Desire 12+will be available in the same Black and Silver colour options. Both the devices will be up for pre-orders next month. It will be interesting to see if HTC launches them in India or not. What are you smoking HTC! 6″ 720p display! In 2018!?! ?